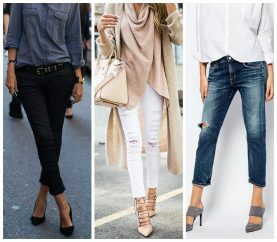 A good number of denim trends that made baby steps in 2016 will likely hit the peak in 2017 while others that hit hard will likely become less prevalent. 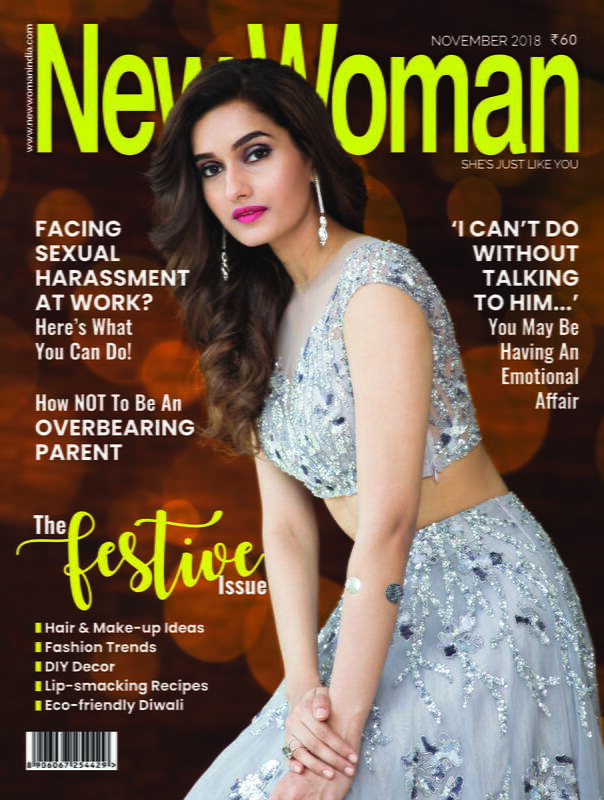 New Woman shares the trends with you here. Keep these in mind if you’re looking to build a better denim wardrobe in the new year. It’s so named from the crescent shape of the moon. Yet another example of how inspiration of nature is always so divine. 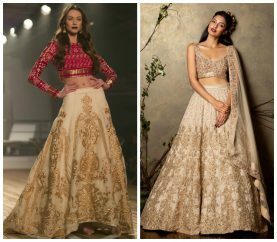 Even though it is traditional in design you can pair them with your saree, anarkali or a formal gown. 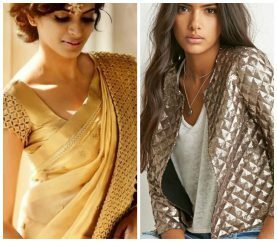 They are quite the attention grabber and can pull your look together without the need for other accessories. Selena Gomez was wearing one. The Jenner-Kardashians sported them. Vanessa Hudgens, Duchess of Coachella herself, was wearing one. 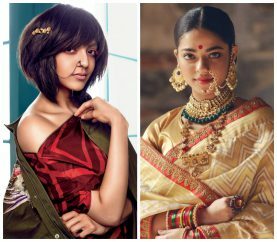 Indian bindi has become a style statement for the ultra-modern west as well. 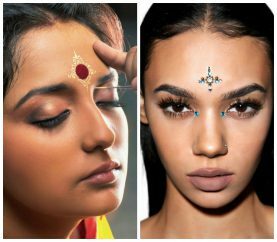 New Woman has curated the following styles, in which you can add bindi to your look. 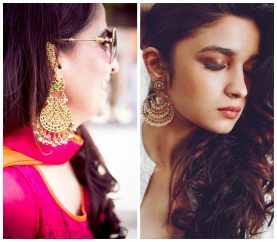 The tiny dot is not just a random accessory; rather it is a huge part of the collective traditions of this subcontinent. No footwear compliments your ethnic look the way Kolhpuri chappals do. 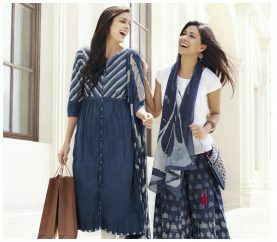 At the same time, you can never go wrong with Kolhapuri chappals paired with jeans, skirts and dresses! These simple yet versatile slippers have withstood the test of time and are still in vogue even after centuries. 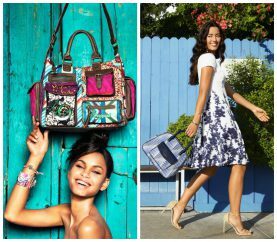 Handbags are one of the most important accessory, without which we can’t face the world. New Woman shares the tips to choose the perfect one. 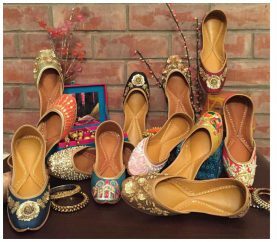 Traditional juttis are back on the fashion scene in a jazzed up new avatar. New Woman shares 7 hot avatars of the Punjabi juttis here.